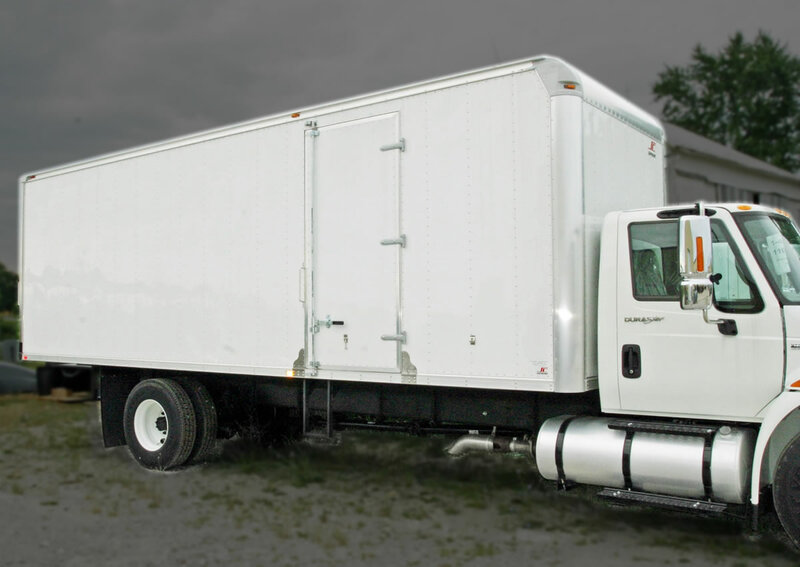 Cutaway Dry Van Body - Kaffenbarger Truck Equipment Co.
16’ Dry box van on cutaway chassis with pass-through and rear roll up door. Contact Nathan or Rich in sales @ 1-800-869-5832 or if in Ohio contact your local sales representative. 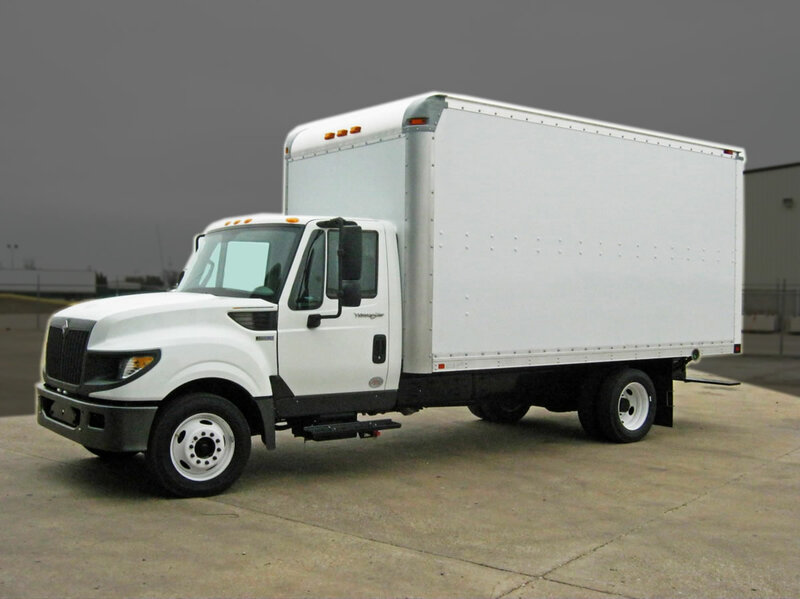 22' dry aluminum van body with side door.